According to new sturdy the Mars surface may have been parched for too long for any life-forms to exist on the planet today. A team of researchers spent three years meticulously examining individual particles of Martian soil collected during NASA’s Phoenix Mars Lander mission in 2008. 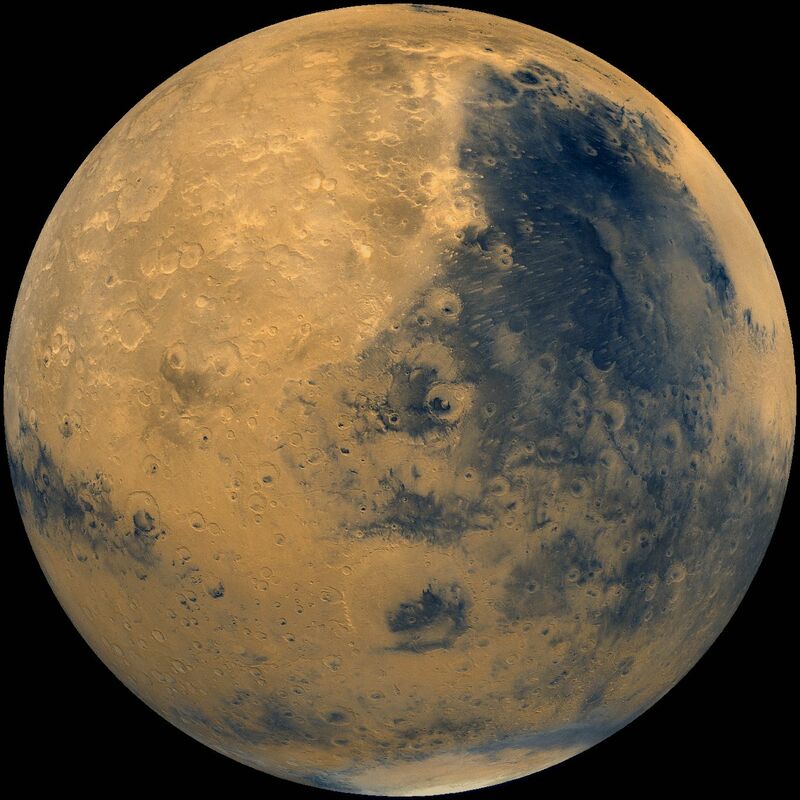 According to their observations, the surface of Mars may have been arid and desolate for more than 600 million years, despite the presence of ice and despite previous studies that indicate the planet may have experienced a warmer and wetter past more than 3 billion years ago. The researchers found that the soil on Mars had been exposed to liquid water for no more than 5,000 years since the planet formed billions of years ago. If this is the case, the water was likely on the surface for too short a time. The researchers also compared soil from Mars, Earth and the moon and found that Martian soil has been largely dry throughout its history. Furthermore, they found that soil on Mars and the moon is being formed under the same arid conditions because they were able to match the distribution of soil particle sizes. Researchers hope that the future NASA and ESA missions that are planned for Mars will have to dig deeper to search for evidence of life, which may still be taking refuge underground.